You are here: Home / Uncategorized / Shochu.pro is born! I’ve had this url in my possession for a while, and I’ve been dying to use it! However, a couple of things have been holding me back. First, you have to be a verifiable professional in your field to be able to hold onto a .pro domain name. Second, I needed a good reason to launch the site and provide professional services. And now I have both. 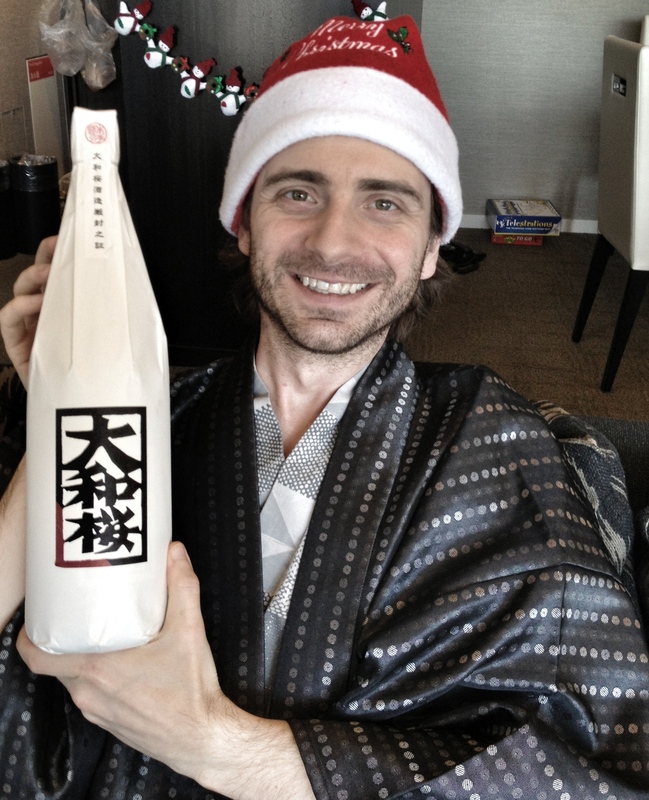 I was certified as a Shochu Sommelier in the summer of 2013 after a rather strenuous period of study and preparation for the licensing exam. Since then, I’ve been working full tilt on “The Shochu Handbook,” a very helpful guide to the world of shochu and awamori that is slated for release in early 2014! This website has been created to help spread the word about shochu to the rest of the world while simultaneously providing an extra platform for the hard-earned shochu knowledge held by myself and couple of other like-minded individuals. But first things first. A Kickstarter campaign is underway to help get the book across the finish line and you’re all invited. Look out world. Here comes shochu.